I want to make a link to the first by clicking the right button. Is it possible on the site. Last Edit: 10 months 3 weeks ago by profosure. 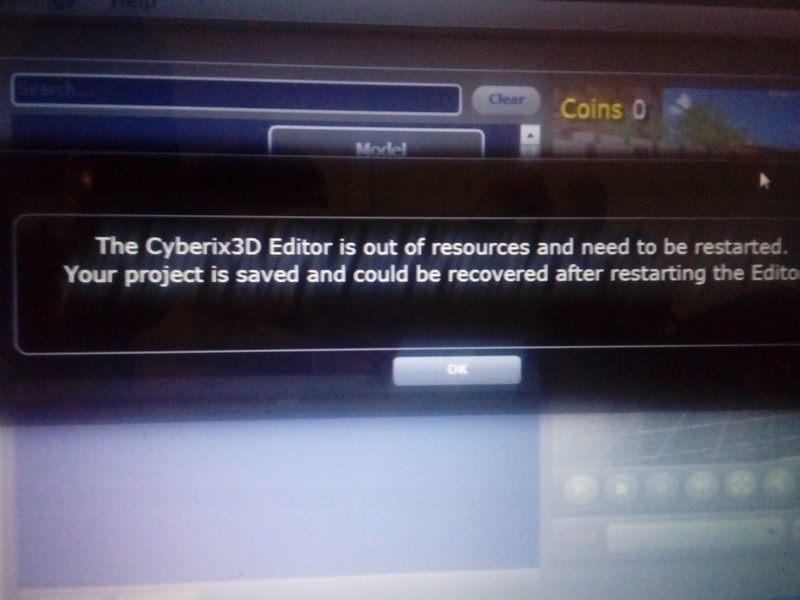 Does anyone know how convert my animated gif to animated texture and use it in cyberix3d. Last Edit: 10 months 1 week ago by profosure. What is the problem with editing the game? Please do not post this on Done!, post this on General.